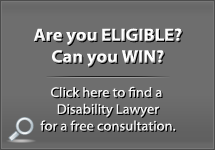 What should you do if you have the option to file a Social Security Disability appeal? Don’t pass up an appeal! By appealing you protect your chance of receiving your full back award. 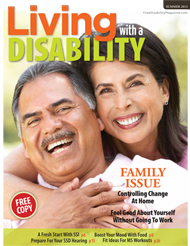 Also, appealing your case moves it up the ladder of the disability evaluation process. At the third level you will have a hearing with a disability judge. A higher percentage of cases is awarded at the disability hearing level, but you have to appeal twice to get there. Use your disability appeal to explain to Social Security why your case should be awarded this time around. If Social Security denied your case the denial letter will state what medical records they looked at. On occasion some of your medical records are missing from the list. Tell Social Security about the missing records. If you can, get the records yourself and send them to Social Security. 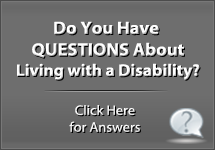 The forms you have to fill out to appeal depend on what level your case is at in the disability evaluation process. The denial letter will tell you the forms you need. 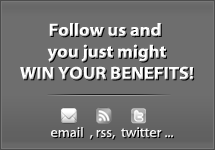 All of the forms are available at Social Security’s website, ssa.gov. Keep an eye on the deadline. 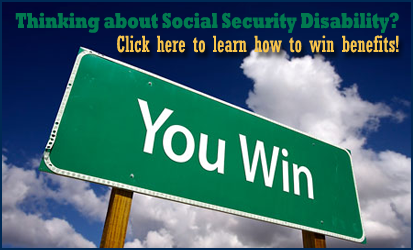 Social Security gives you 60 days after you received the denial to file your appeal. Since Social Security isn’t sure how long it took for you to get the denial in the mail they add an additional five days, making the actual deadline 65 days from the date of the denial. If you don’t meet the deadline you must provide a reasonable explanation. Social Security might allow a late appeal, especially if they sent the denial letter to the wrong address. But don’t risk missing the deadline! Submit your appeal early. 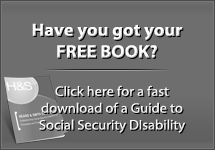 Is it True that Social Security almost Always Denies your Claim a Couple of Times before you are Approved for Disability? Next post: Is Advanced Congestive Heart Failure a Disabling Condition or Not?